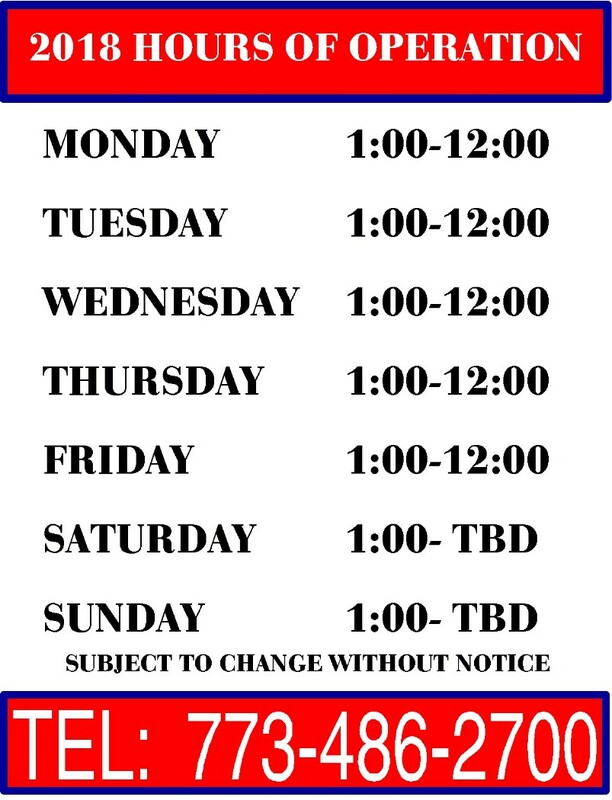 MONDAYS - 1 P.M. TIL 6:30 P.M.
TUESDAY - 1 P.M. TIL 6:30 P.M.
WEDNESDAYS - 1 P.M. TIL 6:30 P.M.
THURSDAY - 1 P.M. TIL 7 P.M.
SATURDAYS - 12 NOON TIL 3 P.M.
Fireside Bowl is an original family owned Chicago Bowling Alley established in the 1940’s. 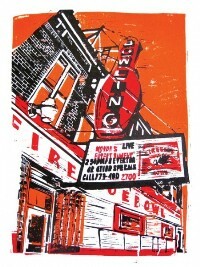 At that time Bowling was very popular, Chicago being a blue collar town, was a bowling mecca. Everybody was in at least one bowling league with people from work or church. Fireside Bowl flourished, during the 50’s and 60’s until the factories started closing and many people moved to the suburbs. 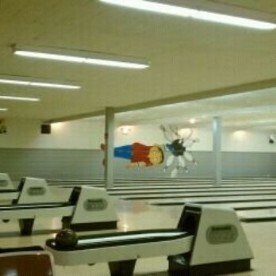 Fireside Bowl changed along with the times and was a source of entertainment all along the way. 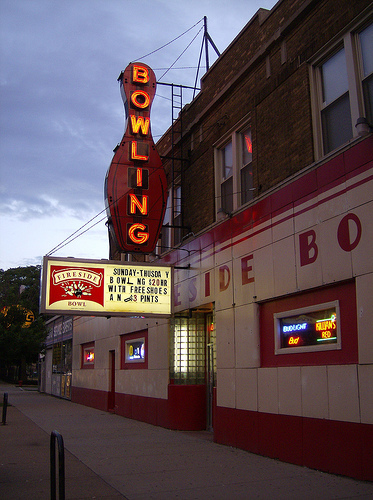 While many Bowling Alleys in Chicago wound up closing, Fireside Bowl has remained open for over 60 years in Logan Square. 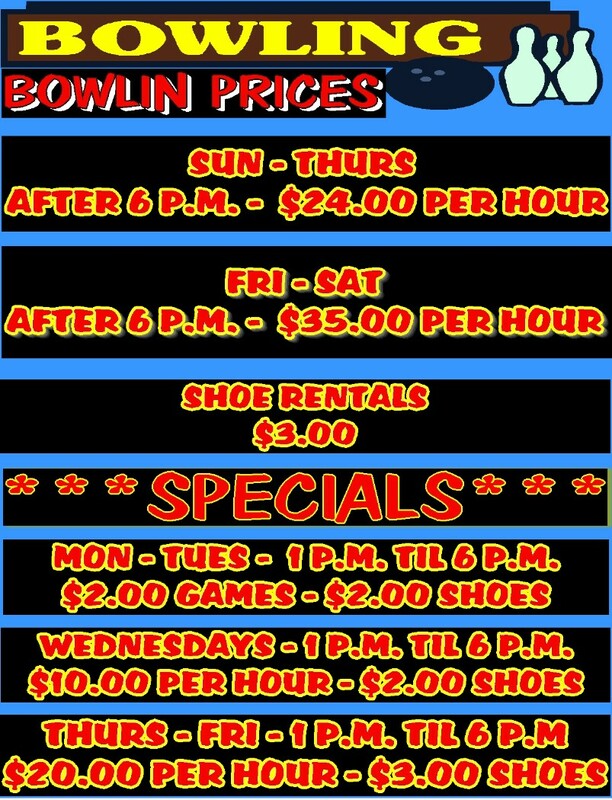 Lately with all of the disco bowling and light shows and glow in the dark bowling, it has become increasingly difficult to find a place with that true Chicago bowling alley feel. 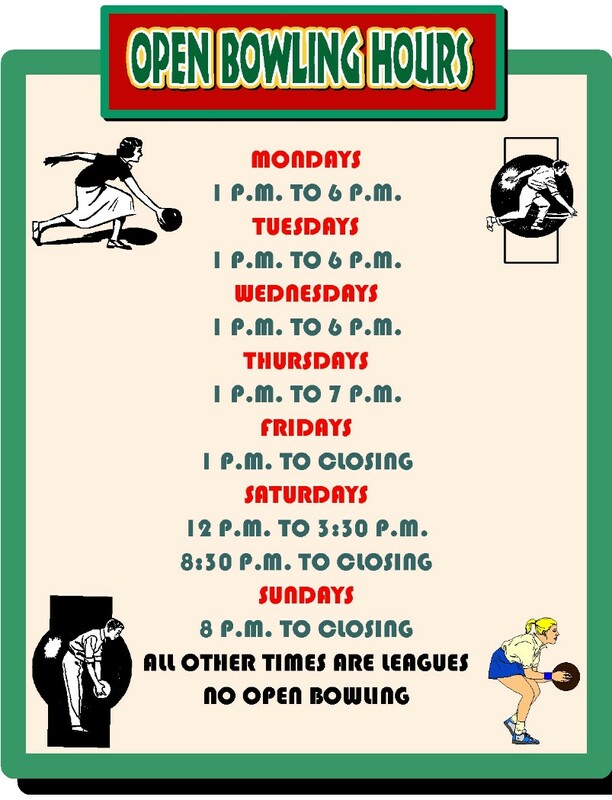 Fireside Bowl remains increasingly popular by staying true to the game of bowling in the city of Chicago. This newly renovated bowling alley has maintained the original look and feel of the past with updates to the scoring equipment and amenities. Technically located in Logan Square, people in Bucktown, Wicker Park, Lincoln Park and all over Chicago have found their way to Fireside Bowl.